This may sound like a no brainer. 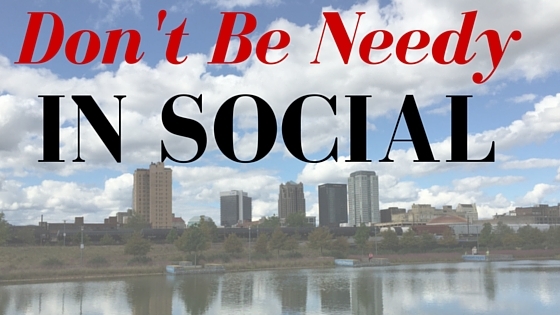 When you get all the social properties for your brand get them all the same when possible. Meaning the part after after Facebook.com or instagram.com. This is true when getting user names for Twitter, Instagram, Pinterest and others. I think the only exception maybe Facebook. I say this because Facebook can use more letters than other services. The first reason it is easier to to remember. Having the name ABCompany on each network makes it easier for your customers find you. 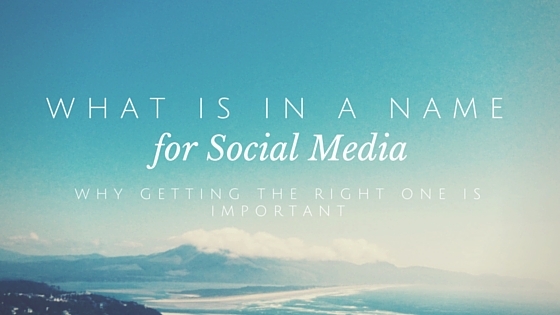 Search on some social networks can be a bit wonky. They will not show your brand or show 10’s of other brands similarly named. They are getting better but we aren’t there yet. The next reason is Tagging. This is one that often gets over looked in the big picture. Let’s say a partner wants to tag you in a photo on Instagram. They tag you and then it gets shared instantly on Twitter. The name used in the Tweet will not be your name. It will be who ever has it. There is no way to edit Tweets to correct that. You will be upset that someone else will get the mention. So it’s important to get all the same names from the start. Most services will allow you to change your user name. Research all possible combinations of your name. Find one that is free on the series. After that, go in and change your names. If you are pretty new it will be easy to do. However, if you have had your names for a while you may want to keep them because your fans know who you are. Another option is create a new account along with the existing one. You can retweet and share things tagged to that account. Note: Facebook allows you to change the URL once. Changing a name of a page on the service has gotten much more difficult. See the Facebook Support pages for the most up to date info. When you create something new for your self or client, make sure you get everything matching! Its way easier in the long run! 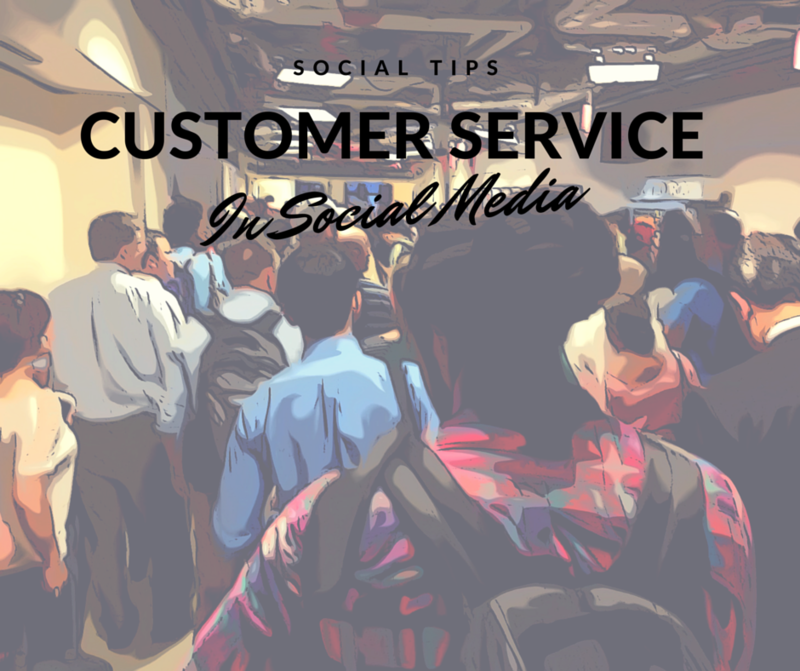 Are you doing Customer Service in Social Media?